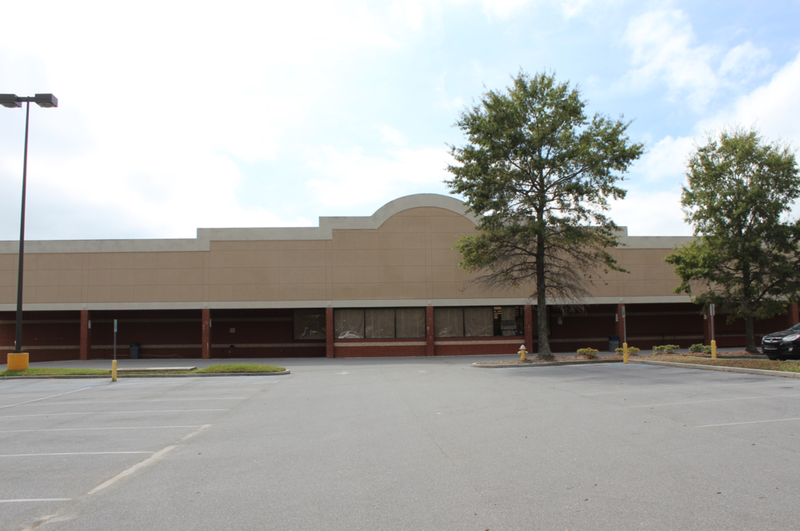 Current tenants include CVS, Jersey Mike's, China Dragon, Nail Fashion, Hair Topic, and Edward Jones. Available for lease. Up to 32,000 sq. ft. available. Call for pricing.